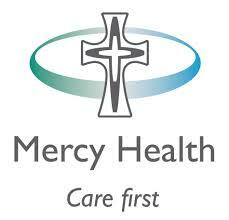 This is an exciting time to join Werribee Mercy Hospital with current and future developments leading towards becoming a Tertiary Facility. In mid-2018 our current service will grow with the commissioning of our new multistorey acute services building, including additional Theatres, Wards and an Intensive Care Unit. We are seeking an experienced Specialist Surgeon to lead our Unit. Develop collaborative relationships internally with other departments, and externally with other Health Service Surgical Units to facilitate patient flow. - Develop collaborative relationships internally with other departments, and externally with other Health Service Surgical Units to facilitate patient flow.